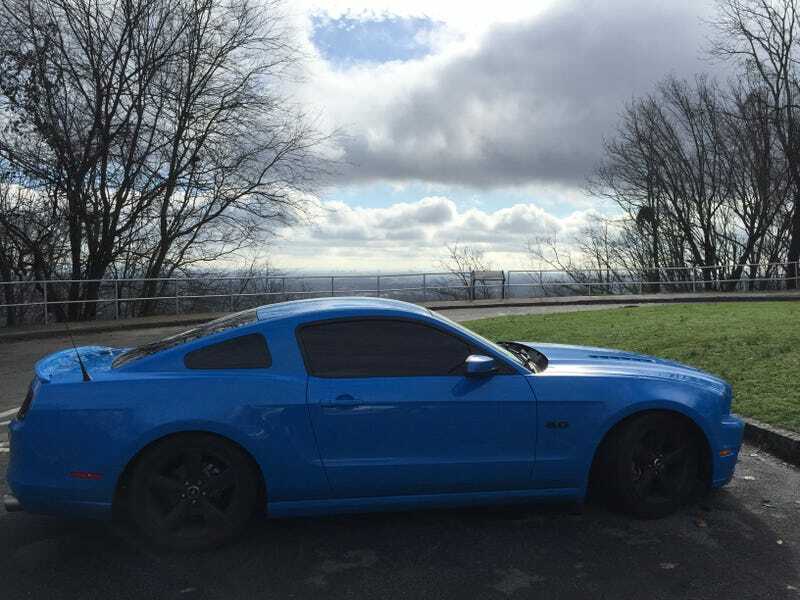 This is my 2013 grabber blue mustang gt. I’ve done afew things to it. Lowered it, full stereo system, muffler deletes and plastidip led my wheels(though that’s nothing big). It’s a pretty cool car, and I really do love it. Best/coolest car I’ve ever owned. So, why do I have a weird unexplainable itch to sell it for a Subaru crosstrekxv?